Samuel Langhorne Clemens (November 30, 1835 &ndash; April 21, 1910), better known by his pen name Mark Twain, was an American writer, humorist, entrepreneur, publisher, and lecturer. Among his novels are The Adventures of Tom Sawyer (1876) and its sequel, the Adventures of Huckleberry Finn (1885), the latter often called &quot;The Great American Novel&quot;.Twain was raised in Hannibal, Missouri, which later provided the setting for Tom Sawyer and Huckleberry Finn. He served an apprenticeship with a printer and then worked as a typesetter, contributing articles to the newspaper of his older brother Orion Clemens. He later became a riverboat pilot on the Mississippi River before heading west to join Orion in Nevada. He referred humorously to his lack of success at mining, turning to journalism for the Virginia City Territorial Enterprise. His humorous story, &quot;The Celebrated Jumping Frog of Calaveras County&quot;, was published in 1865, based on a story that he heard at Angels Hotel in Angels Camp, California where he had spent some time as a miner. The short story brought international attention and was even translated into classic Greek. His wit and satire, in prose and in speech, earned praise from critics and peers, and he was a friend to presidents, artists, industrialists, and European royalty (font: Wikipedia). 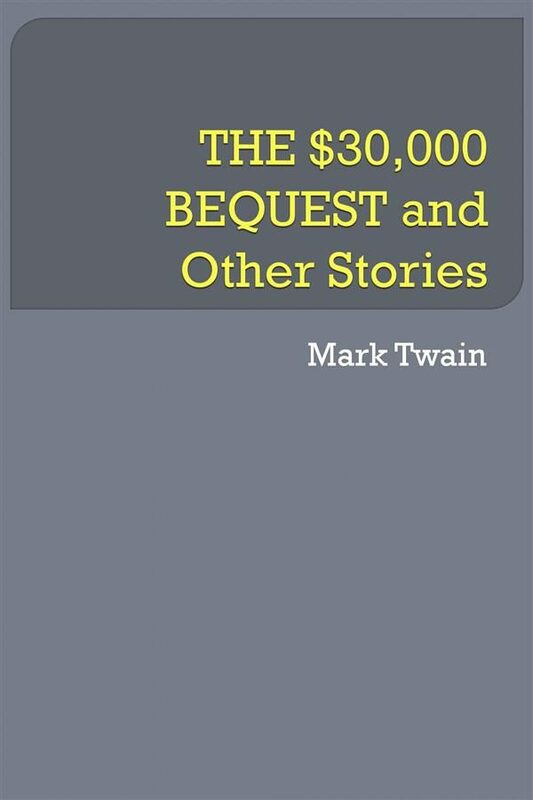 Otros ebooks de MARK TWAIN.